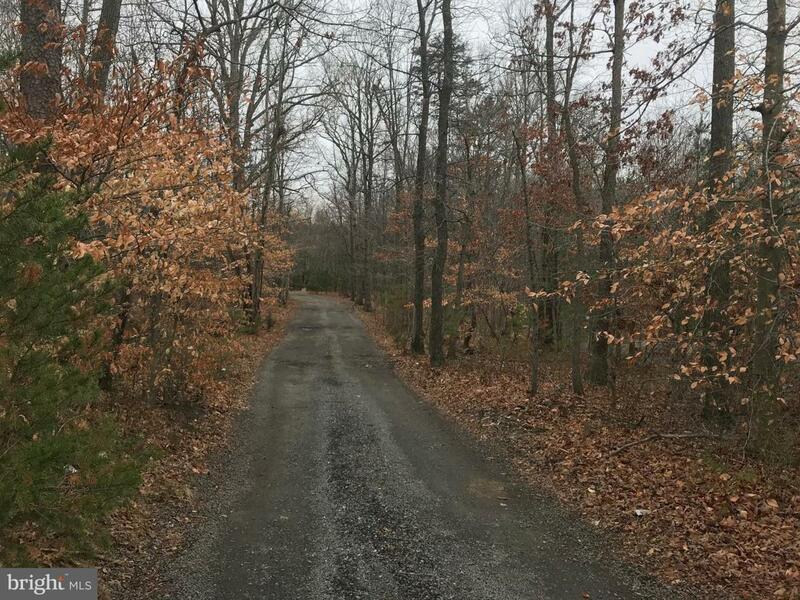 EXTREMELY SOUGHT AFTER GORGEOUS GROUP OF LOTS TOTALING 32 ACRES RIGHT OFF ROUTE 234. 3 SIDES OF PROPERTY IS SURROUNDED BY BEAUTIFUL NATIONAL PARKLAND. CLOSE TO QUANTICO AND MANASSAS. LOTS INCLUDED IN THIS LISTING ARE AS FOLLOWS: TAX ID'S,09964, 07829, 53186, 08194, 56878, 08915, 09067, 56382. DO NOT ENTER HOME ON PROPERTY.BEWARE OF DOG!!! Listing courtesy of Keller Williams Superior Realty.